Start to Grow Your Loyalty Today - Request a Demo! 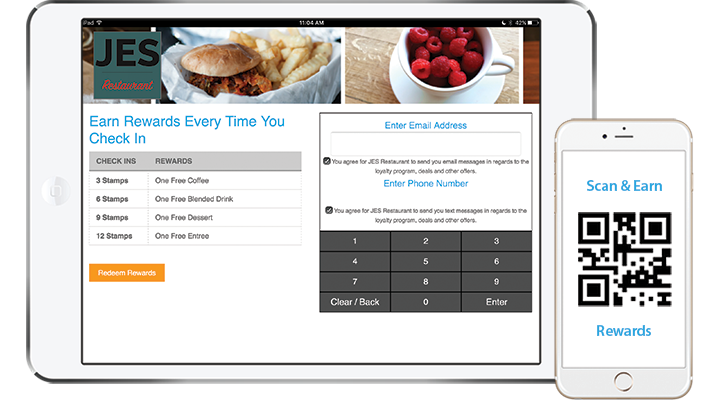 Turn those paper punch cards into a robust and easy to use mobile app. The most innovative product on the market makes mobile punch cards secure and verifiable. Simple and beautiful tablet loyalty programs for your counter. Attract new and keep current customers coming back with mobile deals. Reward customers for sharing information and deals from your business on social media.